Bad news bears, singles: Match.com has released the results of a new survey that shows that dating rules and habits have changed. Again. But even though the playing field has become a bit of uncharted territory, some traditional dating dos and don'ts still apply. "It's important for singles to know that the dating rules have changed," says Whitney Casey, Relationship Expert for Match.com. "This study finds that dating behaviors drastically differ between the ages. Younger singles are more likely to friend their date on Facebook, communicate by text after a date, and be evasive about their availability if they're not interested in a second date. 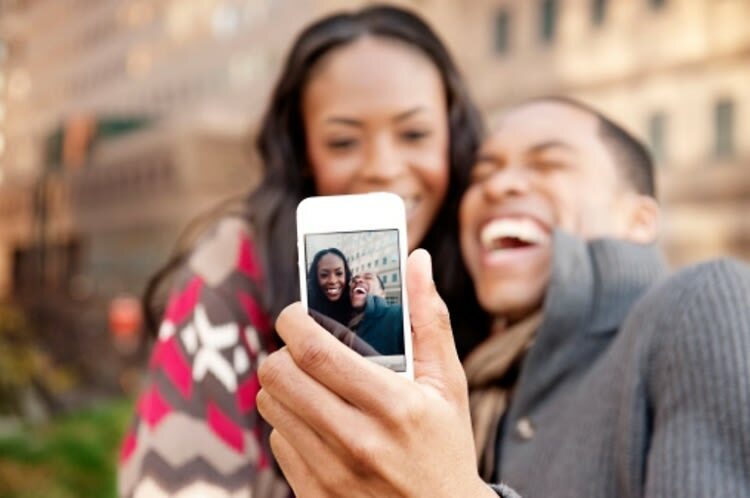 Whereas older singles are more cautious when it comes to dating in the digital era." That said, here are the top dating habits—new and old—you need to know about.